Windows 10 is designed to operate across a huge range of devices. A new report claims that Microsoft will debut with an entirely new web browser in Windows 10. The new browser is said to be an overhauled version of the Internet Explorer (IE) and the Redmond giant plans to keep Internet Explorer 11 around for backward-compatibility’s sake. The company might as well show it at the scheduled 'The Next Chapter' event for Microsoft Windows 10 on January 21. According to a report citing anonymous sources, Microsoft has codenamed the new browser as "Spartan" and suggests that it is not an upgrade of the IE11. It states that the IE "Spartan" will pack many new features and will look similar to Chrome and Firefox, apart from also supporting extensions. It also notes that the new browser will be a lightweight browser. Internet Explorer is no longer the force it once was, with Mozilla Firefox and Google Chrome snatching away so much of the desktop market and Apple Safari, Google Chrome, and Google’s Android browser taking over the mobile market. 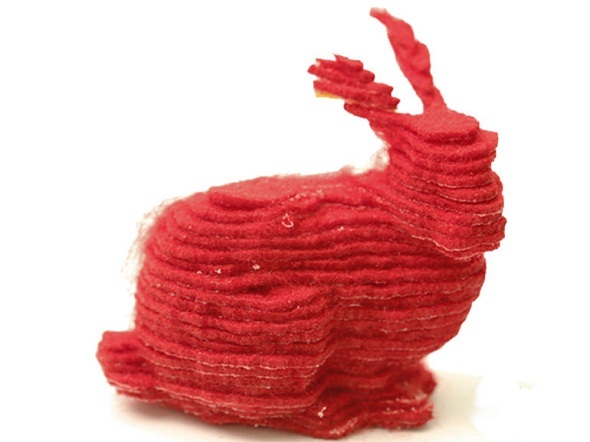 Previously Internet Explorer handled about over 90 percent of all web traffic on desktop and laptop machines, but as per research outfit Net Applications, its share has now declined to 58 percent. On mobile, its share is about 2 percent. Spartan will mostly attempt to address both these markets. Windows 10 is designed to operate across a huge range of devices. The new browser will be available on phones and tablets as well as laptops and desktops. There is no information whether Spartan will run on Android, Apple’s iOS, and other operating systems that compete with Windows. 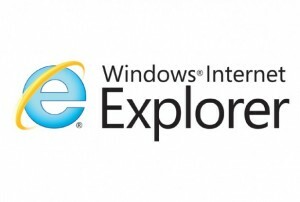 The desktop Windows 10 version is said to ship with both IE "Spartan" and IE11. According to sources IE "Spartan" will be available to download for both desktop and mobile/ tablet versions of Windows 10. 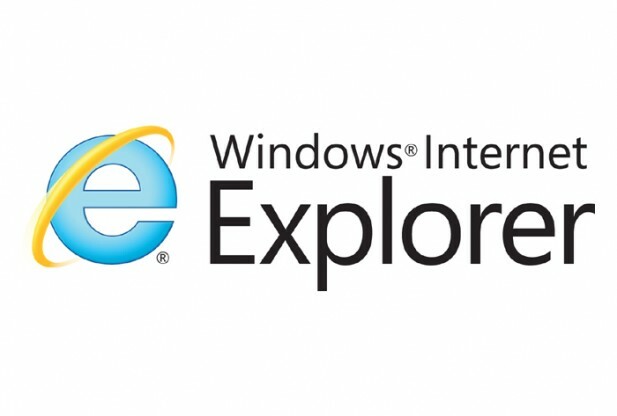 The report also says that Microsoft is yet to finalise the name of IE "Spartan" and could well change before launch. Under new CEO Satya Nadella’s administration the company has come to realise that in today’s world, its software must run on more than just Windows. Microsoft disclosed a new version of Microsoft Office for the Apple iPad in March. In November, it rolled out free versions of Word, Excel, and PowerPoint versions for the iPhone. And beginning this month, the company purchased the mobile email startup Acompli, an email client that is compatible on both iOS and Android mobile operating systems.